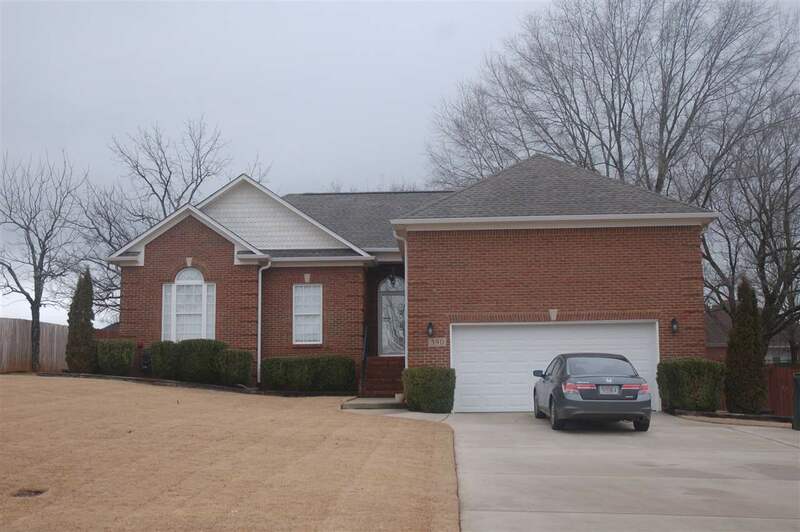 Immaculate 3BD 2BA brick home that is move in ready! Updates in 11/16: new roof, new wood flooring in main part of house, new carpet in bedrooms and fresh paint. All wet areas have tile floors. The master suite has double trey ceilings, crown moulding & ceiling fan. A whirlpool tub, separate shower, double vanities and 2 walk in closets completes the master bath. The spacious Great room has 10' ceiling, crown moulding, wood laminate floors and fireplace. The kitchen boasts a breakfast bar that overlooks the breakfast area with bay window. Additional room to serve your family in the separate dining room. The covered back porch overlooks the privacy fenced backyard. Close to schools! Selling Office: Leading Edge Re Group-Gtsv.